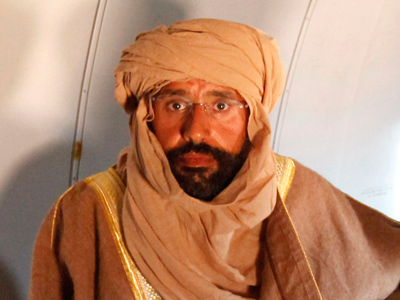 Four members of the International Criminal Court who were being held for allegedly passing illegal documents and a spying device to Saif al-Islam Gaddafi, the son of Muammar Gaddafi, have been released in Libya. The four are expected to go on trial starting on July 23. The Italian ambassador in Tripoli has claimed they will leave the country before they face charges. 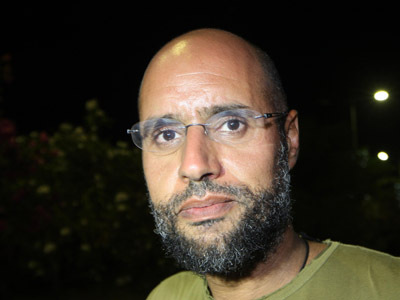 Libyan authorities arrested the delegation in the city of Zintan on June 7 after one member, Australian lawyer Melinda Taylor, was accused of passing “dangerous” documents to Saif al-Islam. It was later claimed that she attempted to give him a coded letter from a close ally, as well as a spy-camera concealed in a pen. Their release was secured by a personal visit of Sang-Hyun Song, the president of the ICC. "I wish to apologize for the difficulties which arose due to this series of events. In carrying out of its duties (the ICC) has no intention to compromise the national security of Libya,” said Song after the four were set free. The Australian lawyer was held along with her Lebanese interpreter, Helen Assaf, and two other ICC staff, Esteban Peralta Losilla , a Spanish national, and a Russian, Aleksandr Khodakov. The ICC condemned the move by the Libyan authorities and urged their immediate release, citing their immunity. It also said the court would fully investigate its members’ behavior upon their return. 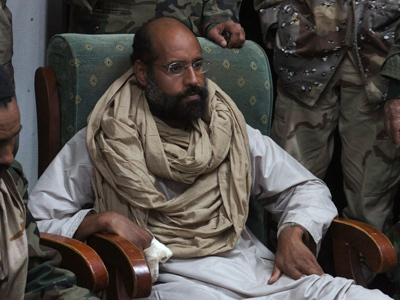 Saif al-Islam, 39, once one of the most influential figures in Libya and Colonel Gaddafi’s heir-apparent, has been held in a Zintan prison ever since his capture by the city’s militia in November, shortly after his father’s killing. 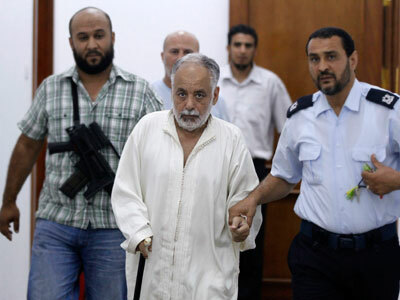 The ICC charged him with crimes against humanity and insisted that he be transferred to the Netherlands for trial. 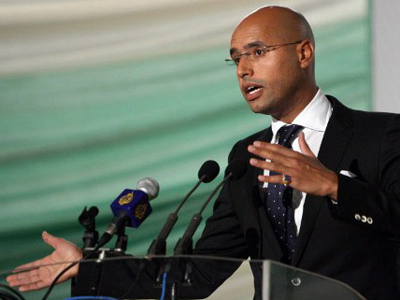 However Libya’s ruling NTC has so far declined ICC’s request, stating that he should be tried at home.